Chinese media has reported development of new electromagnetic rockets for artillery units that would be more powerful than most conventional artillery and ideal for high altitude regions. 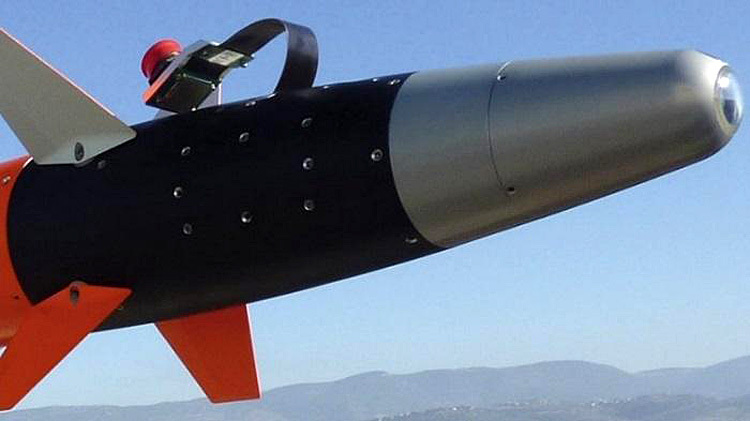 The catapult-propelled rockets can reportedly hit targets beyond 200 km range. Conventional artillery that uses powder when uses in high altitude can suffer from lack of oxygen, but artillery using electromagnetic catapult system would not suffer from lack of power; since with electromagnetic force for the initial boost instead of explosive powder shells fly smoother hitting targets more accurately. The Chinese military scientist developing the technology was quoted in saying such rockets could potentially have been used during a military incident on a plateau in southwest China's border region (obvious reference to last year's 73-day standoff between IA and the PLA at Doklam Plateau in Bhutan). Electromagnetic catapult systems are expected to be used on China's future aircraft carriers, allowing more fighter jets to take off in a shorter time and boost aircraft carrier's combat capabilities. China has also developed the electromagnetic railgun, which can fire projectiles via electromagnetic force at an incredible destructive velocity. It is expected to be mounted on China's first domestically developed 10,000-ton class missile destroyer 055 in the future. Electromagnetic catapult can also launch heavier fixed wing aircraft including airborne early warning control aircraft (AWAC). During the visit of President Obama to India in 2015, it was reported in media that India was is keen to jointly develop Electromagnetic Aircraft Launch System (EMALS) with the US for the aircraft carrier that is under production in Kochi; EMALS was a system under development by the US Navy using a linear motor drive instead of the conventional steam piston drive. 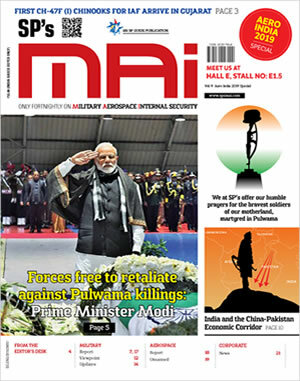 The issue has been under discussion in subsequent meetings of the Indo-US Trade and Technology Initiative (DTTI) which promotes collaboration in defence technology and enables co-production and co-development of critical defence system. India had also sent a letter of request to the US government for procurement of the EMALS developed by General Atomics, USA. Recently in July 2018, the Trump Administration has intimated its decision to release the EMALS for the Indian Navy's future aircraft carrier. The decision has been conveyed to India on July 9, ahead of US Secretary of State Rex Tillerson's visit to India, dates for which are yet to be announced. In Israel, Rafael developing the is working on an add-on upgrade package, known as the Electro-Optical Precision Integration Kit (EPIK) which is an add-on kit that could convert any Soviet-standard 122mm Grad artillery round into a precision-guided round capable of hitting stationary or moving targets. Rafael hopes to further develop the system to work with other unguided surface-to-surface weapons, potentially offering a relatively simple and low-cost way for military forces around the world to significantly expand their longer-range precision fire support capabilities. The EPIK concept addresses growing demands from ground forces for a solution that can engage autonomously, in multiple areas and hit multiple targets, with precision, simultaneously. EPIK consists of a multi-mode sensor package and moving control surfaces that attach to the front of the rocket; infrared (IR) and laser sensors and an inertial navigation system (INS) with embedded GPS, which allows the round to engage a wide variety of targets, including moving vehicles. EPIK could also act as force multiplier for existing launchers (something like the AccuLAR-122) both during special operations missions or conventional activities. With both EPIK-equipped and regular unguided rounds on hand, units could quickly switch ammunition types to launch saturation attacks against massed conventional forces, as well. 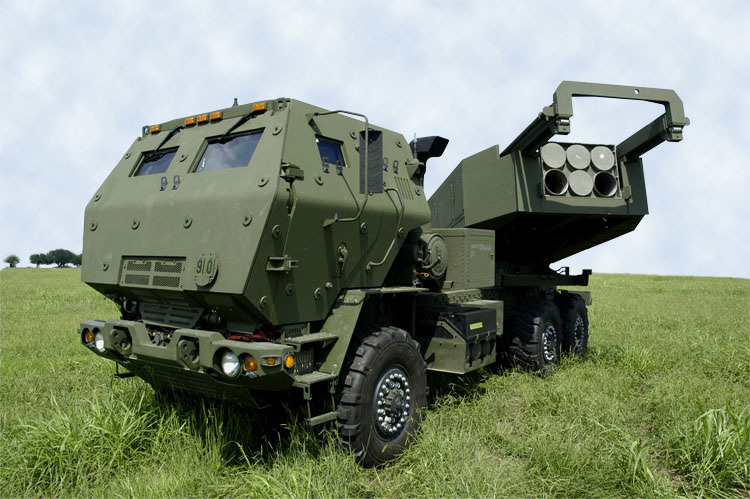 Israel has adopted the AccuLAR-122 but as an option for its M270 Multiple Launch Rocket Systems (MLRS) that typically fire the same 227mm rounds as the High Mobility Artillery Rocket System (HIMARS) or a single quasi-ballistic missile, but can fire the smaller rockets in guided or unguided form using a special modular pod. At this stage it is not known whether EPIK also has man-in-the-loop targeting capability – implying that an operator-gunner can manoeuvre the round in its terminal phase of flight, helping to improve accuracy to an extreme degree. This also provides opportunities to engage enemy forces that are trying to relocate as the rocket is hurtling toward the target area or shift the point of impact to avoid innocent civilians or other collateral damage that might only become apparent at the last moment. India needs to keep such artillery developments in focus. With the strong India-Israel relationship, it should be possible to procure the EPIK add-on kit for the Indian artillery. This would be a great boost. We also need to focus on developing the sequel to China's electromagnetic catapult system since possibilities of conflict involving artillery duels exist astride the line of actual control (LAC) with border resolution nowhere in sight.